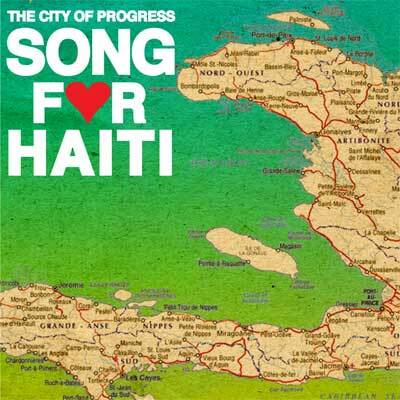 “Song for Haiti” was recorded by several South Florida based musicians, including myself Jude Papaloko, to raise money for Haiti. Everyone donated their time and talent. Check out the video and consider purchasing the download to donate to Project Medishare. 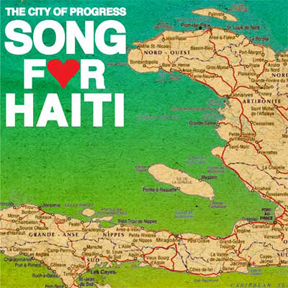 Song for Haiti (Yeomanson/Sebon/Feldman)– by City of Progress on Spamusica Records. ~ by papaloko4kids on February 3, 2010.